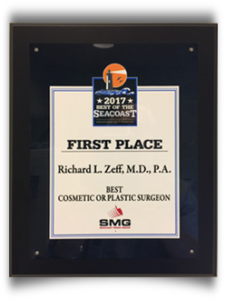 Plastic surgeon Richard Zeff, MD has been performing cosmetic surgery for more than 20 years and is certified by the American Board of Plastic Surgery. 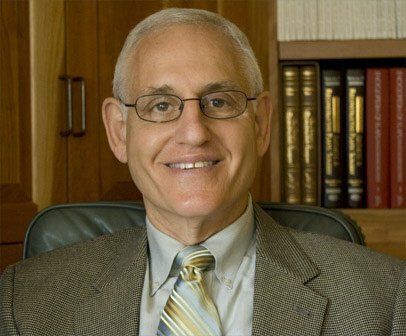 From breast augmentation and enhancement to facial rejuvenation and body sculpting, Dr. Zeff’s goal is to give you the most beautiful, natural-looking results possible. What Exactly Are Cosmetic Injectables? How Can I Find the Best Skin Care Products for My Skin?